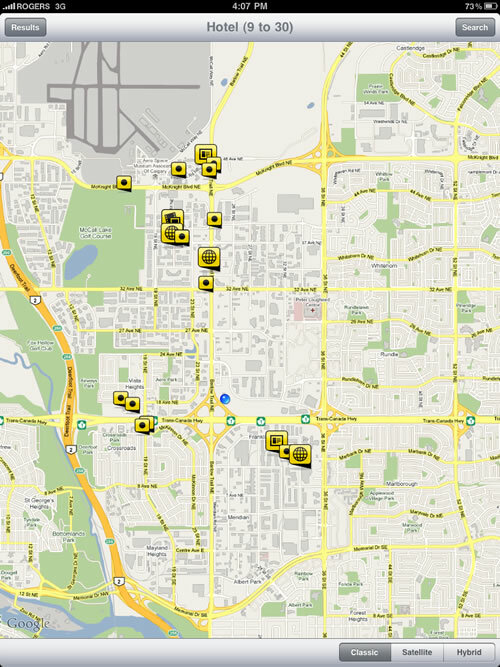 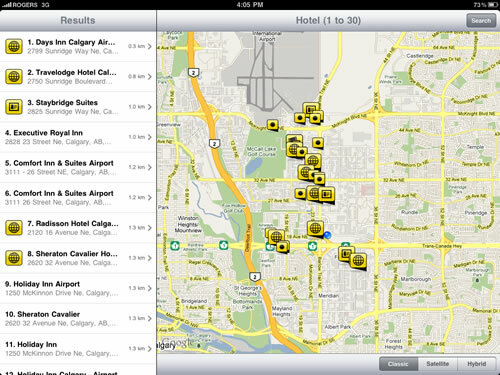 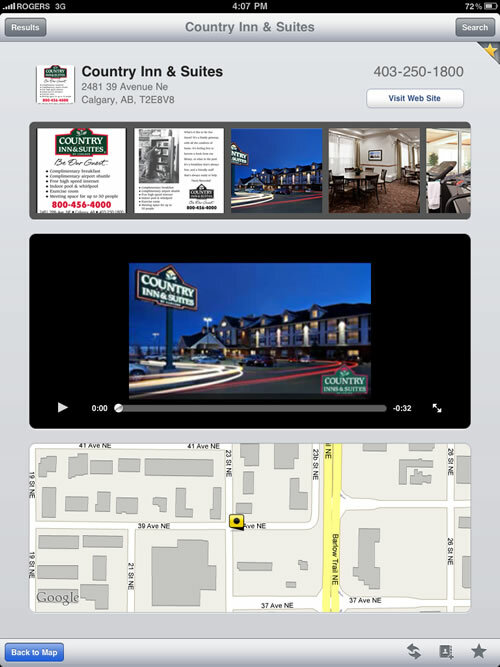 Here is a first look at the new iPad application for YellowPages.ca by Yellow Pages Group. 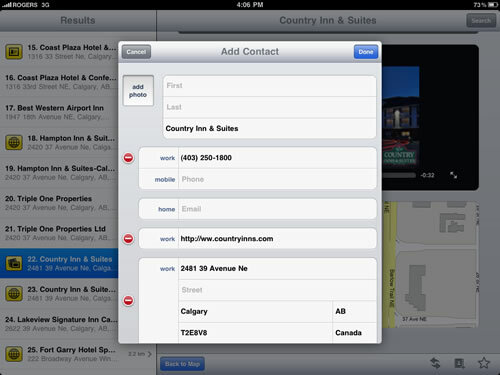 As far as I can tell this is the first directory application in Canada and one of the first directory applications for the iPad by a major IYP. 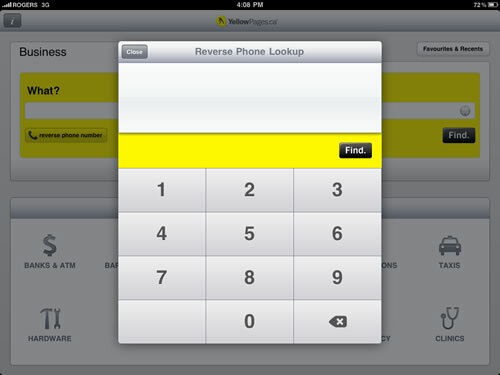 What are do you think of the application? 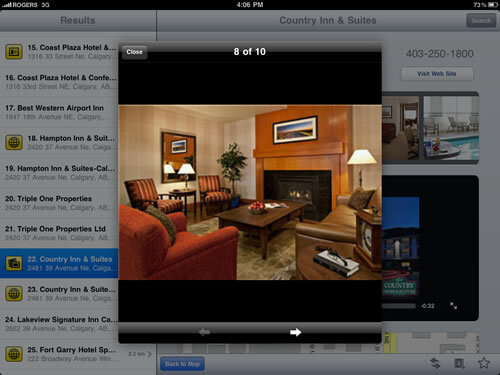 This entry was posted in iPad, YellowPages.ca and tagged iPad, itunes, YellowPages.ca on June 14, 2010 by Darby Sieben.